Rent a bike, safe and comfortable. Bikago is making bike and scooter rental easy and straightforward. With high quality and safety standards we make sure rental experiences will be more comfortable than ever. 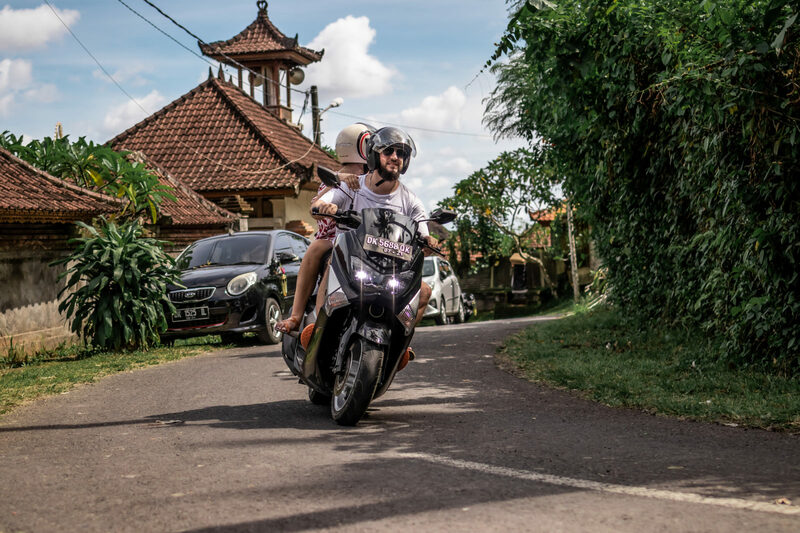 If you ask us, riding a scooter or bike is the best way to discover a new place at your own pace. So whether you visit Bali, Ibiza, Langkawi, Koh Samui or any other attractive, bike friendly destination – we will enable you to rent a safe and reliable bike to make your holiday as enjoyable as possible. Have your bike delivered at your hotel, resort or Airbnb location. Our insurance package makes sure that whatever happens with a bike during rental, we’ve got you covered. Optional accessories include pocket wi-fi, a hard case or surf rack so you can safely ride to the beach with your surf gear. Bikes have a first aid kit on board and our customer service center can be reached 24/7. Our friendly staff speaks English fluently. We are pleased to assist you with anything that makes your adventure an unforgettable experience!